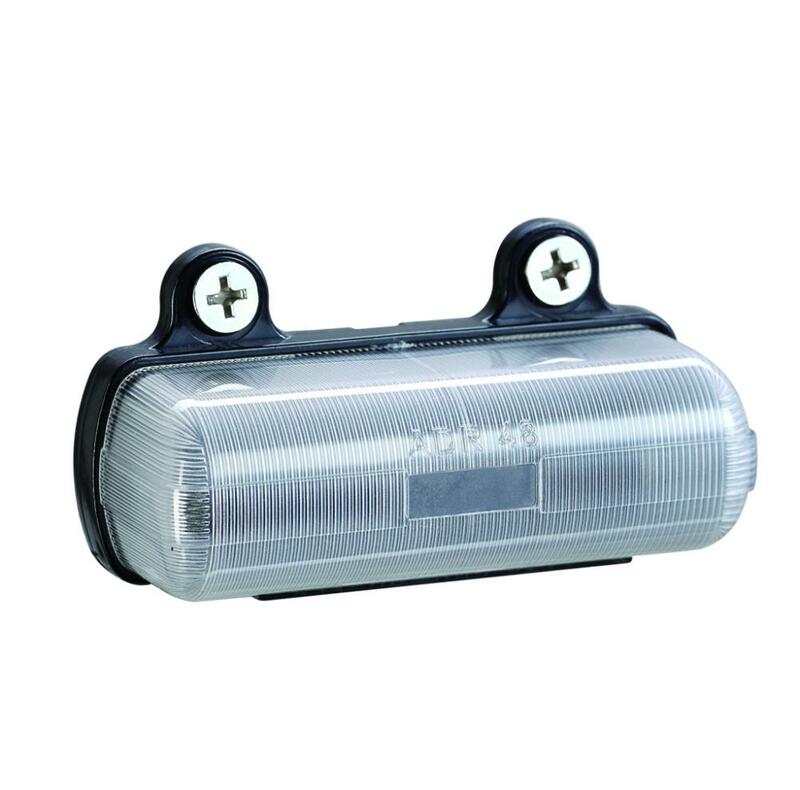 LPL0250, LED truck license plate light, usually installed on commericial vehicles, trucks and trailers. Suit 10-30V. The light body is sealed by ultronics wave machines,accomplish IP67 waterproof level and ADR pproval . Looking for ideal Truck No. Plate Lights Manufacturer & supplier ? We have a wide selection at great prices to help you get creative. 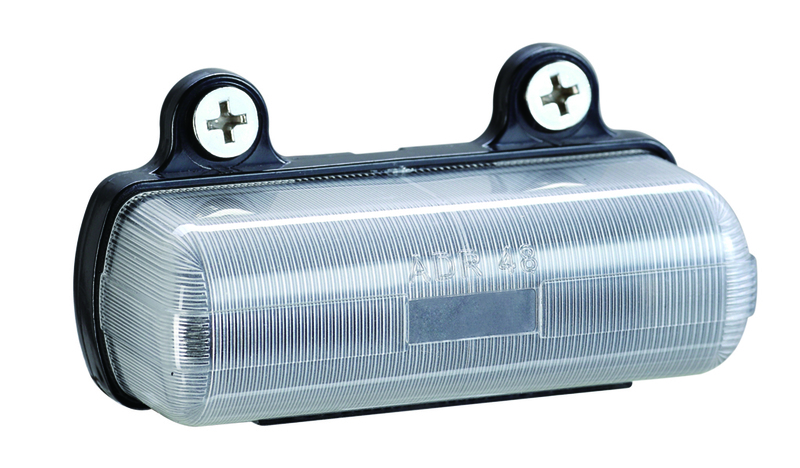 All the Licence Lamps for Trailer are quality guaranteed. 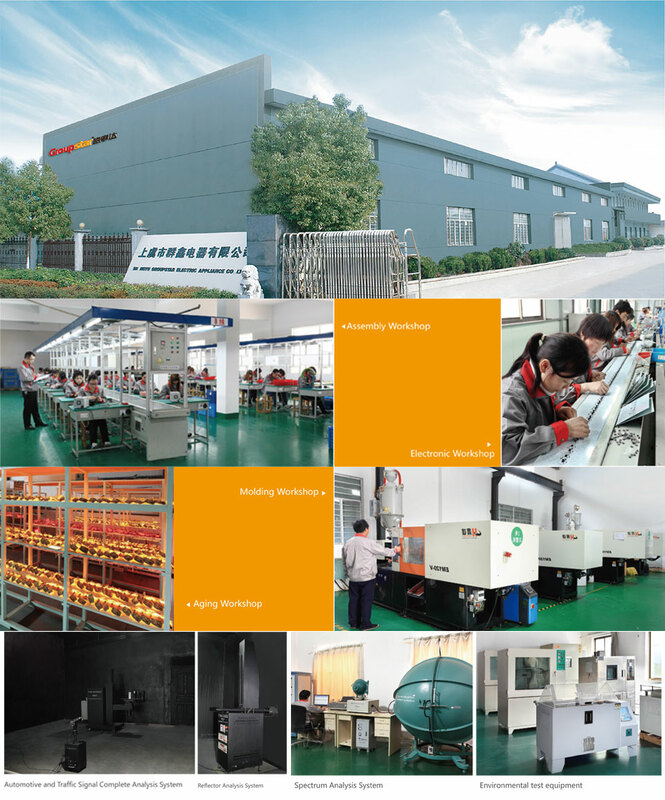 We are China Origin Factory of Waterproof Plate Lamps. If you have any question, please feel free to contact us.